Seem to vanish when we're dancing chin to chin. Robinson: Do you have plans to write a book? Aside from Robinson’s banter, the conversation was smacked-down with Godwin like five times, with reductio ad hitlerum, argumentum ad nazium, w00t w00t. What? Finnish soprano Karita Mattila is now an honorary member of teh OC Brigade, as she was resplendent in an all-black outfit: a cropped & fitted velvet blazer, and silk turtleneck underneath; black tights; a silk georgette ruffled skirt, and knee high Fendi-esque black boots. Very sexay, with the attitude and sultry voice to carry it off. Also, a pair of ghetto-fabulous gold hoops. Also, homegirl looks like Cammy Diaz. No joke. Mattila is the second youngest of three siblings – all boys – and apparently the smallest in stature. Damn. She spoke extensively about her physicality and sport, relaying that she was raised on a farm, and therefore habitually active. She realizes that she will, “never be a size 2, so sport is a necessary part of life”. She has a NYC personal trainer, who she nicknames lol “Gestapo Lady” lol . She loves pilates, and plays golf with her husband. She also does yoga on the days of her performances. 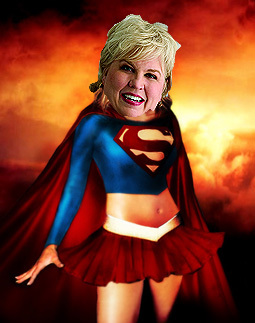 Next up for Mattila? : Salsa, Merengue, the Mambo, and the Cha Cha! She is currently taking Latin dance lessons in Manhattan. Her other big project is some sort of jazz thang in Finland (currently working with a jazz pianist and singer that she found via Juliard). Crossover n e body? She confirmed that her Puccini Manon Lescaut is definitely coming to NYC Met next season, and her Strauss Salome at the MET will be revived the season after next. YAY! 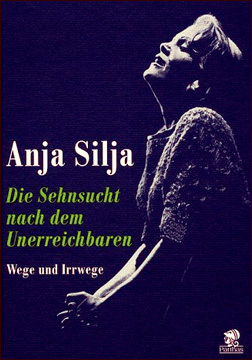 The German soprano spark-plug Anja Silja divulged that in addition to a successful career, she raised five children. 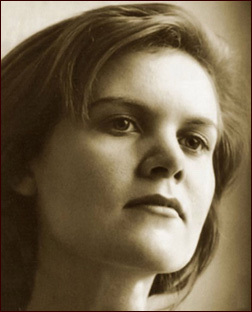 She recounted that started her career with the heavy stuff, and did Salome when she was only twenty-years-old (which she eventually sang over 300x in her career), and then Isolde when she was twenty-one. 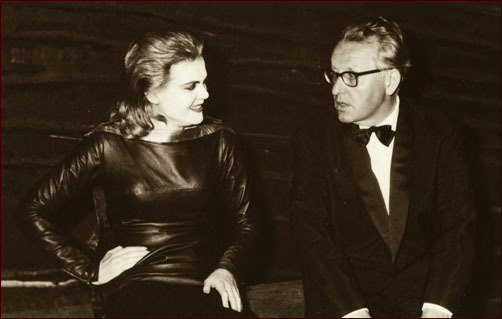 Therefore, Silja joked, Janáček's Jenufa was fairly easy for her. Although Czech was hard to learn, it was convenient to have Czech conductor Jiří Bělohlávek's (who studied with Sergiu Celibidache) on-hand for pronunciation corrections. Silja spoke about her grandfather, who fostered her musical education, and sated her precociousness with Wagner. One anecdote that resonated: while she was in Bayreuth singing Salome with her grandfather watching in audience, he died in his seat during the performance. Chilling. 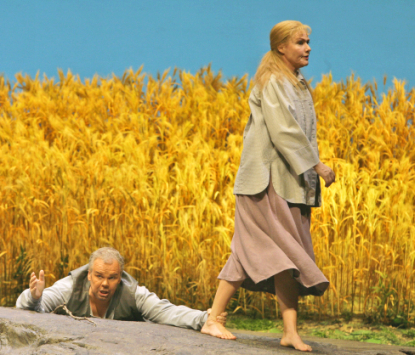 During the dialogue, it was discerned that Silja had actually never sang the lead of Jenufa throughout her extensive and exhaustive career. A+++++++ would do business again. 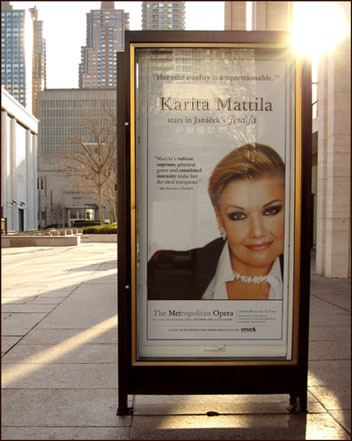 Mad props to Karita Mattila (and her Tara Reid eyeliner) for singing the title role at la prima of Leos Janácek’s Jenufa last night at the New York City MET, conducted by Jirí Belohlávek. Mattila has once again proved that she is too cool for school (or any other type of educational institution/process).